Perfect for the empty-nester – The Highland Cottages at TerraBella are affordable and accommodating homes that are an ideal choice for those looking to right-size. The Cottages are flawless in design and character. Set inside this traditional neighborhood development, residents are offered a departure for a cookie-cutter subdivision. Enjoy walks around the pedestrian friendly, lighted and tree-lined streets, take in concerts at the town square and experience a “style of living” available only in the Highland Cottages at TerraBella. Interested in building a home? 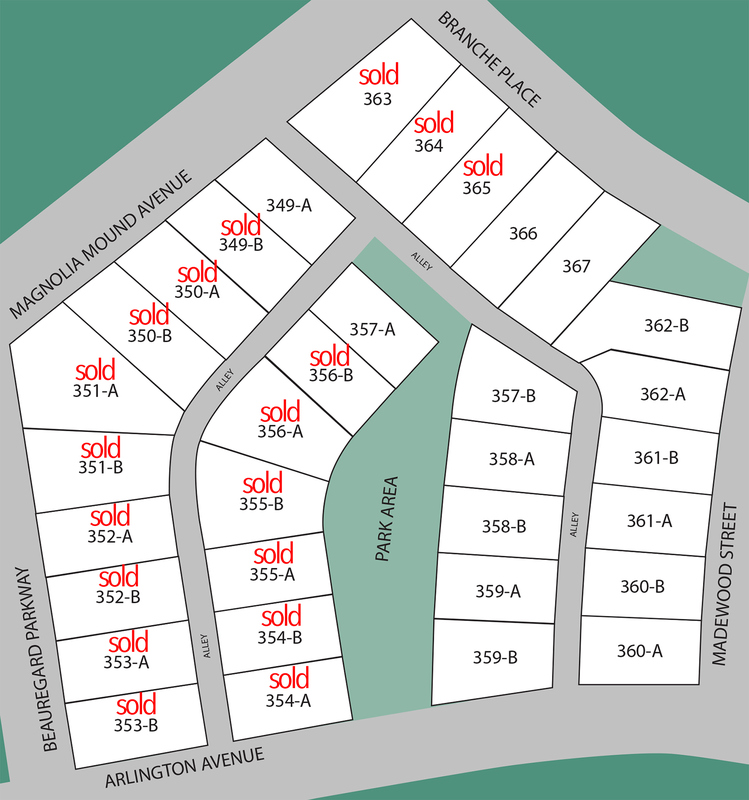 View the available lots!